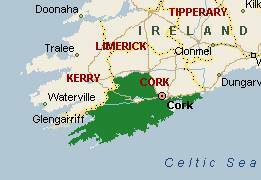 West Cork is located in the most southerly tip of Ireland, and boasts some of the most spectacular scenery in Ireland. The magnificent scenery and leisurely pace of life makes West Cork one of the finest places to holiday or live in Ireland. 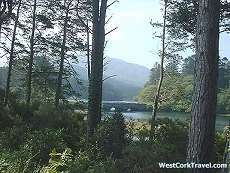 West Cork Travel is an online tourist guide and business directory. 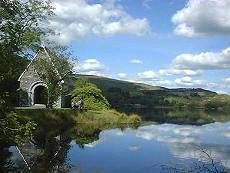 Every month West Cork Travel will feature a new tour (scenic drive) of the West Cork / Kerry area. Some of these trips will be quite a distance others will be short drives mixed with walks or hikes, but one thing will be guaranteed the scenery will be spectacular and varied. 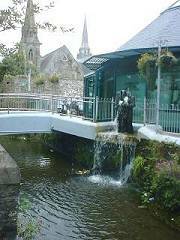 The features section will concentrate on a specific topic such as golfing, fishing, surfing, Arts and crafts in the West Cork area.